Everything you need to prepare for your SPEC Exam from anywhere and on your own schedule. All the information you need at less than half the cost of an in person review. 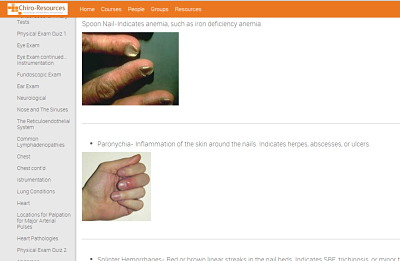 Live support and assistance always available via our online learning environment. 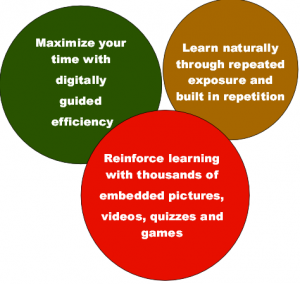 stop cramming and learn by doing! • Comprehensive modules to keep you focused and organized • Color illustrations, videos, and whiteboard presentations • Live help via whiteboard, video chat, or telephone from a qualified DC instructor whenever you have a question. Our system is also reactive, meaning it is usable from any portable electronic device or smartphone to make studying on the go easier than ever! 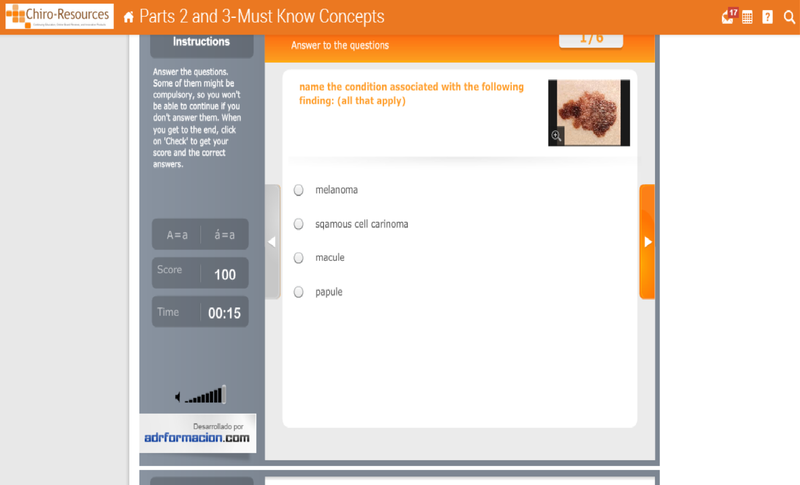 Basically, there are so many built in activities and quizzes that you put learning on automatic pilot! If you are like me when I was preparing for the SPEC you realize you need a resource to guide your study efforts, but traveling out if town for several days for an expensive review course doesn’t sound that appealing. Now there is a better way! Enroll in our online SPEC review course and work through information you need successfully complete the exam without traveling, on your own time, and from anywhere. The modules in our online learning environment will guide you through a review of the knowledge and concepts covered by the test, and periodic quizzes, onscreen activities, video resources, and colorful illustrations will engage you with the material and assist you in assessing your progress. 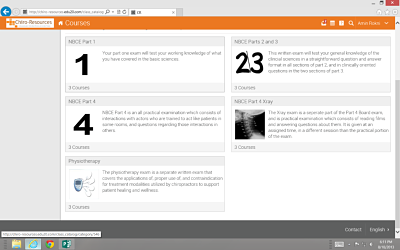 Check out just a few screenshots from inside our online learning environment…now the same sophisticated online learning environment we have used to bring board review resources to countless students is available to chiropractors preparing for the NBCE SPEC exam.